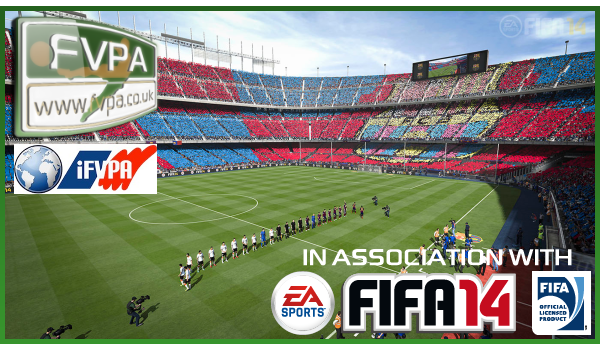 Are you part of a FIFA 15 Pro Club team and looking for some excellent competition in 2015? 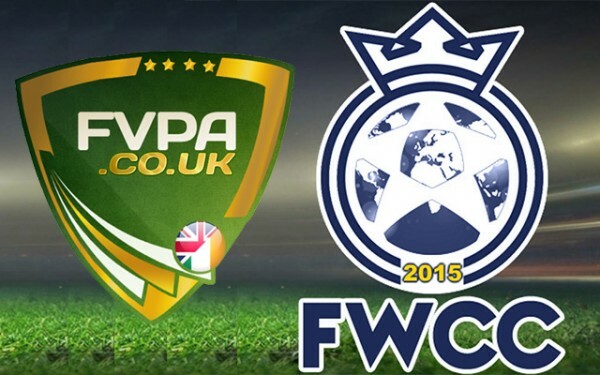 Then why not Register your Pro Club’s interest for the upcoming FIFA 15 World Clubs Cup, the biggest Online Pro Clubs Tournament in the World on PC, PS4 and XBOX ONE, in partnership with our friends over at the FVPA. In partnership with the FVPA, 2015 sees the return of the FWCC. 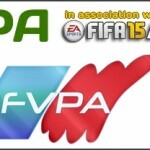 The FVPA last ran this in 2012 where just short of 2,000 players competed across PS3 and Xbox 360. This year we will be running it on PC, PS4 and XBOX ONE and we will be partnering with them as we look to again run the biggest online FIFA multiplayer tournament in the World!